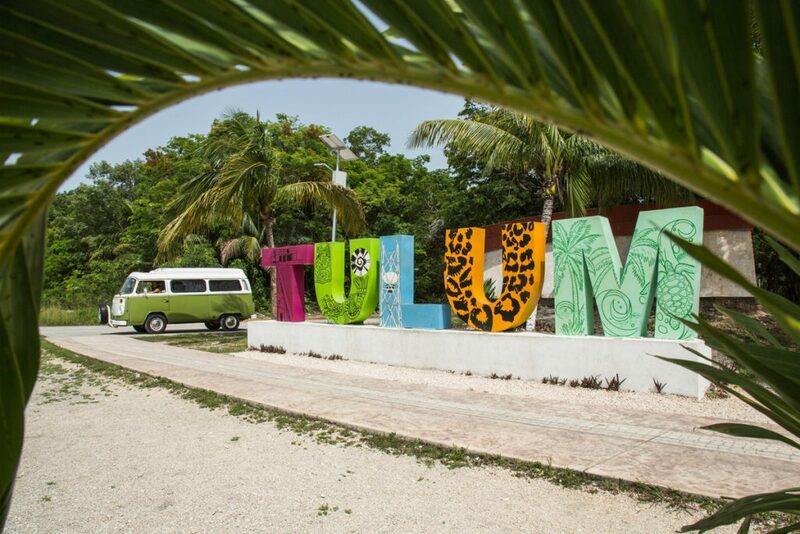 Book online your next adventure with a VW Kombi at The Riviera Maya in Mexico. 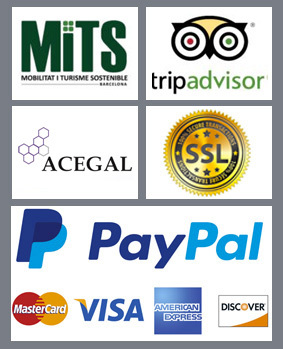 Our system is 100% secure and with no cancelation fee. Welcome to the paradise! My name is Azulita, I am a little bus with Caribbean colors, dark blue and turquoise blue. I was born in 1976 in Mexico, all my interior is original. My name is Mandarina, I am a German combi, I was born 1979. All my Westfalia design is original, I invite you to travel in time in the most beautiful places of the Riviera Maya. My name is Kiwi, I was born in Mexico in 1983. My design Westfalia is original and very comfortable. I have several cabinets to make you feel at home. 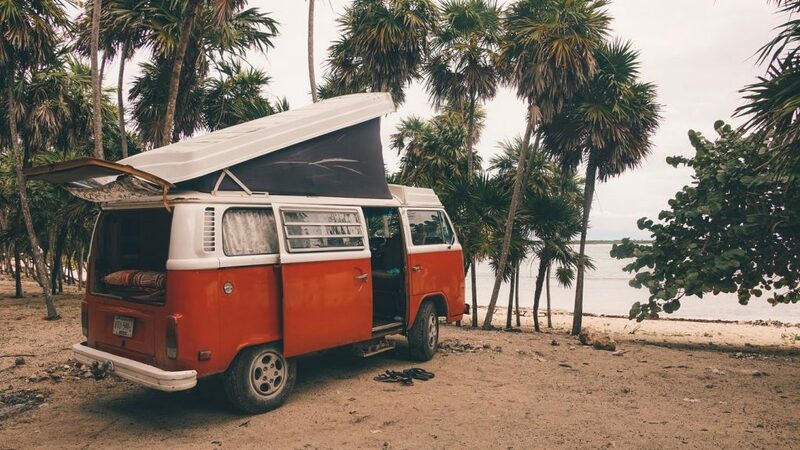 RENT AN OLD VOLKSWAGEN BUS IN MEXICO, THAT’S HOW YOU DO IT (+ ROUTE)! 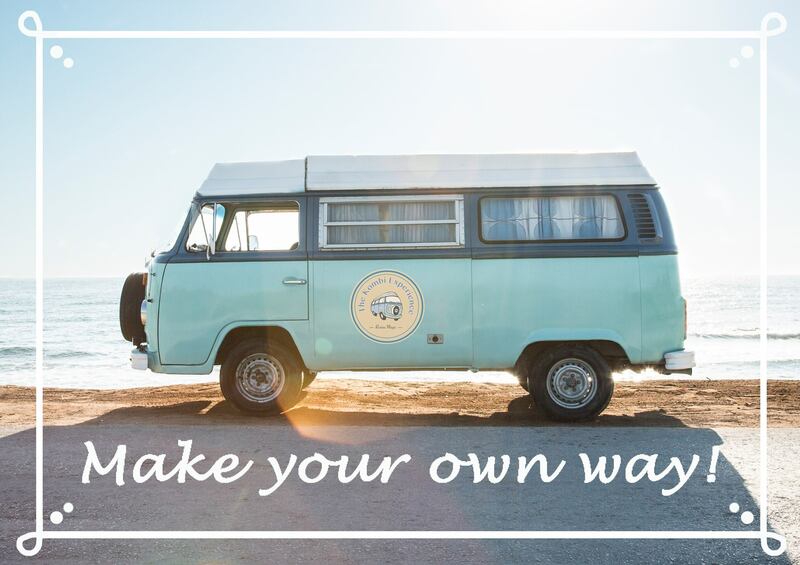 What better way to talk about The Kombi Experience than by interviewing our camper van lovers to tell you about their experience aboard a volkswagen bus. 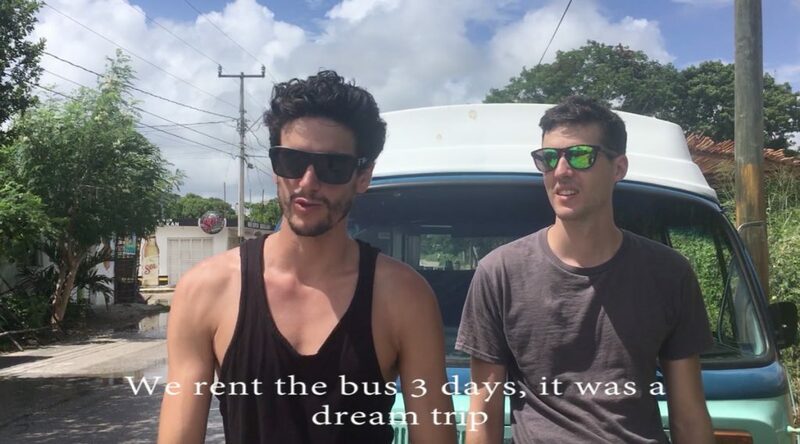 We’ll start this little series of shorts videos with Antoine and his brother from France. Copyright © 2016-2019 The Kombi Experience. Todos los derechos reservados. Desarrollado por Ekualia, especialistas en E-commerce y Marketing Online.